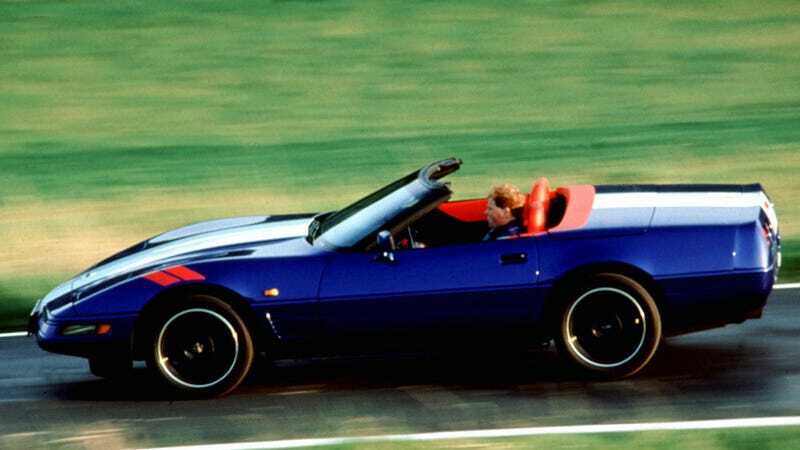 Here you are, driving to the polls to VOTE TODAY in your C4 Corvette Grand Sport convertible! Here you are, driving to the polls to VOTE TODAY in your C4 Corvette Grand Sport convertible! And if you’re not this guy, make sure you get out there and vote anyway.